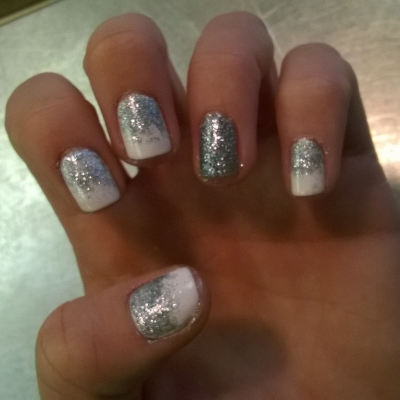 Proudly show off your hands and feet with a manicure and pedicure at L’e NuVo Salon and Spa. 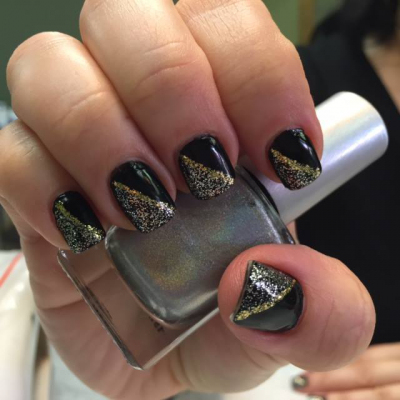 We offer clients in the Park Ridge, Illinois, area, beautifying treatments for their nails, including a variety of manicures and pedicures. All of the implements we use are disinfected and sterilized with UV rays for your protection. Your cuticles are not cut, but properly exfoliated and pushed back. We do not use credo blades, and instead use technology that helps us achieve maximum results. Our pedicure and manicures are also offered in any of our Spa Party packages. Classic Manicure $18 – It includes a cuticle soak, the shaping and filing of nails, hand massage, cuticle care, and a polish application. 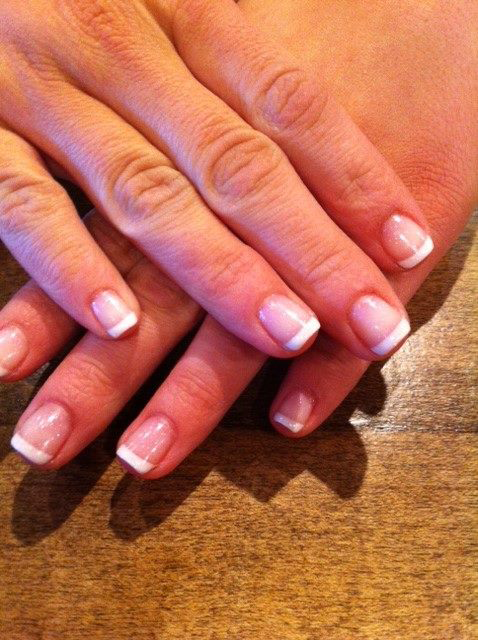 French Manicure $21 – It is the same as our classic manicure, but with the application of custom French colors. Paraffin Treatment for Hands or Feet $12.00 – A special serum penetrates through a moisturizing warm wax to infuse the skin with vitamins and nutrients. Polish Change $11 – $14 – It includes a light shaping, the application of hand cream, and a polish application. L’eNuVo Signature French Vanilla Manicure $30 – exfoliating sugar scrub is mixed with an aromatic and anti-oxidant blend of french vanilla that is infused into the skin and is followed by a hand and arm massage. Followed by shaping and filing of the nails, cuticle care, and a polish application. The soothing and relaxing treatment leaves you and your skin feeling renewed. 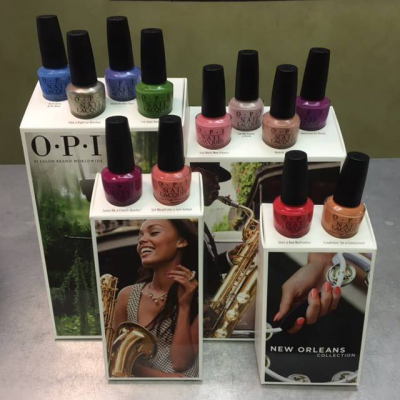 No Chip Manicure $38 – It includes our classic manicure, finished with OPI™ UV light cured polish. Your manicure will last for up to two weeks! 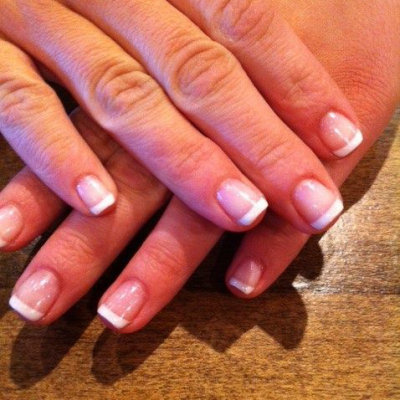 No Chip French Manicure $42 It includes an added application of our French light cured polish. Your manicure will last for up to two weeks! Essential Oil Seasonal Manicure $30 – A customized manicure hand picked monthly. This will enlighten not only your senses but your skin and nails. It includes a cuticle soak, the shaping and filing of nails, hand massage, cuticle care, and a polish application. $39.00Essential Oil Seasonal Pedicure: During each season, we create new and exciting pedicures for our clients! $50.00Essential Oil Seasonal Pedicure: A customized pedicure hand selected monthly to enlighten not only your senses but your skin and nails. $50.00 Lavender Pedicure: A sugar scrub is mixed with a hydrating gel mask that is infused into the skin and is followed by a foot and leg massage. The pure lavender is hydrating and soothing. $48.00 Reflexology Treatment: It features a specific massage on the meridian points to help eliminate toxins from the major organs in the body. Artificial nails help us where nature has let us down. Although they are very popular, they are not for everyone. We suggest you discuss your options with your nail technician. For everyone’s health, we use an odor-free UV gel system that produces beautiful, natural-looking nails that are strong, yet flexible. 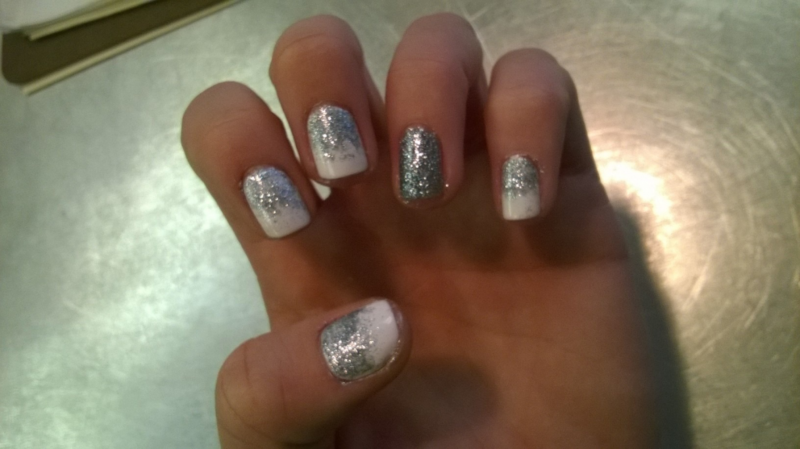 Artificial nails should be removed by a professional to avoid damage to your natural nails.